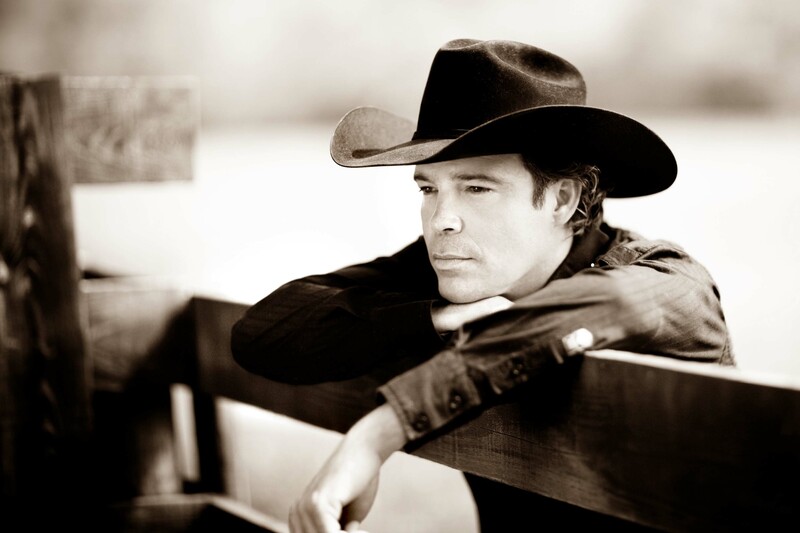 Clay Walker is a popular country music star. He made his debut in 1993 with the single “What’s It to You,” which reached #1 on the Billboard Hot Country Singles & Tracks charts. His first four studio albums all achieved platinum certification in the United States, and his greatest hits collection and fifth studio album were each certified gold. 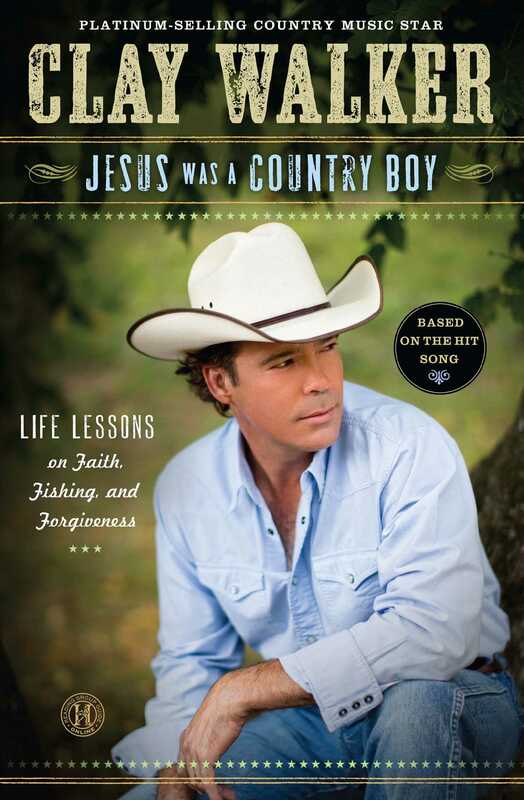 In addition, he has charted thirty singles on the country charts, including four more #1 hits, for a total of six. In the midst of his success, Walker went public with his diagnosis of multiple sclerosis in 1996 and founded a nonprofit foundation (Band Against MS) to fund MS research and education. The foundation has raised more than $2 million to fight MS. In 2008, he received a Humanitarian Award for his charitable efforts.